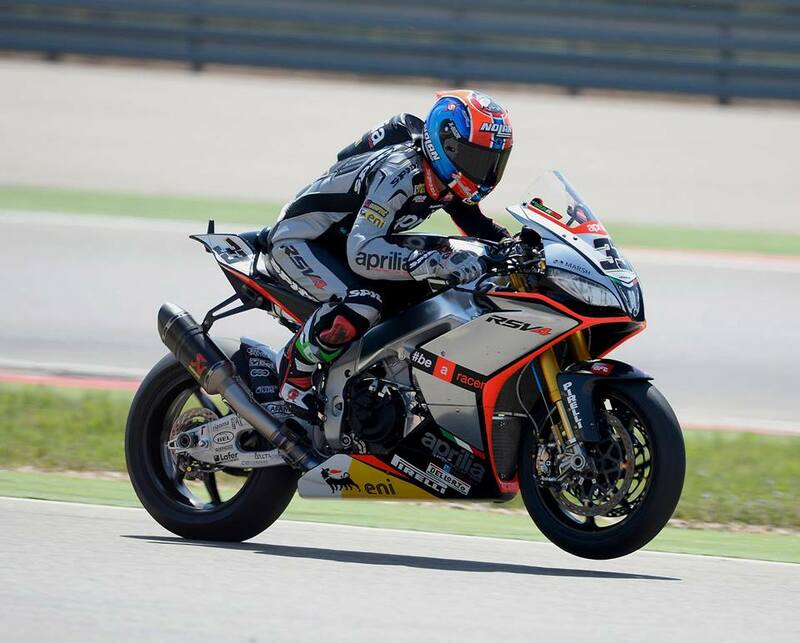 Motogear | ARAGON SBK: Melandri third, Camier and Salom winners in EVO category. Marco Melandri, Spidi and Nolan factory rider, fought his way through the field and got a well deserved podium in race two. 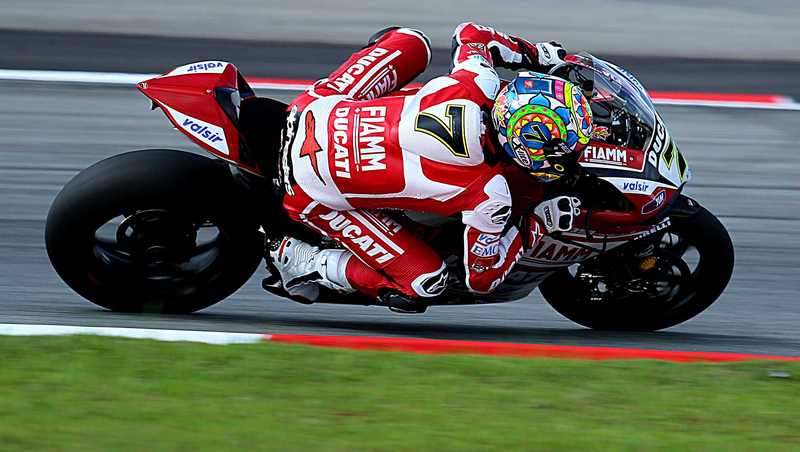 Brit Leon Camier – Xlite and Spidi pilot, who was standing in for Barrier, and Salom both achieved a win in the EVO class. In General standing Melandri is now fourth.